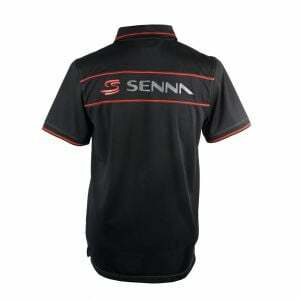 Item number: AS-14-110_6Not available for order. 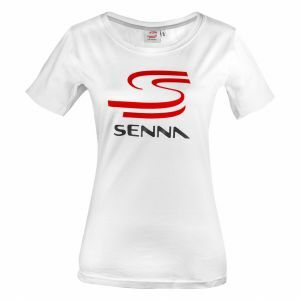 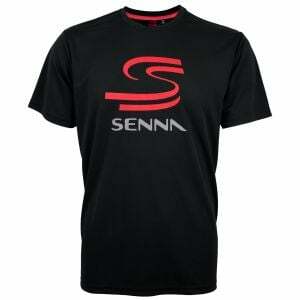 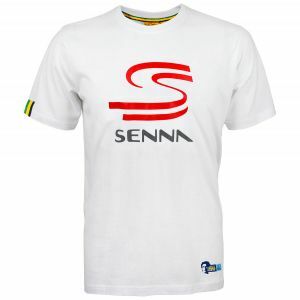 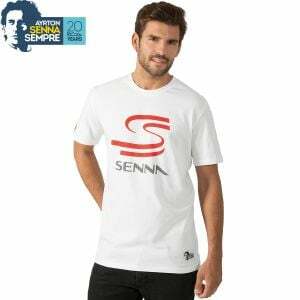 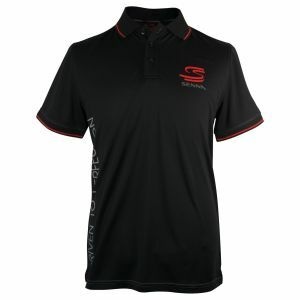 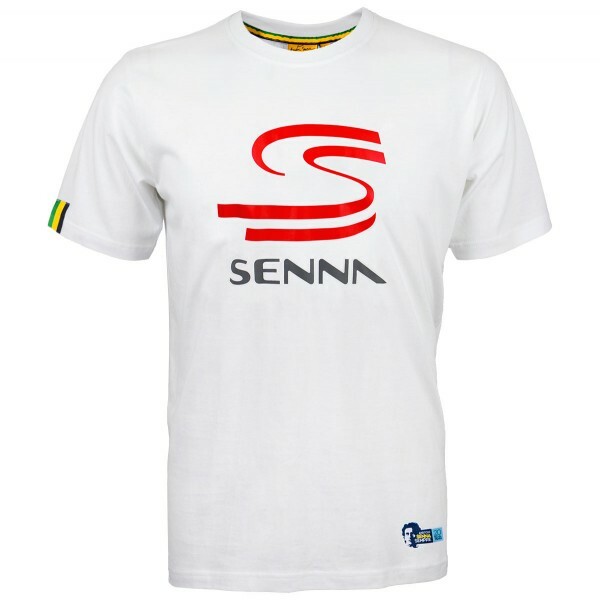 The Ayrton Senna "Double S" t-shirt is very distinctive! 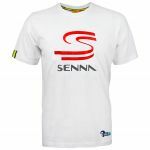 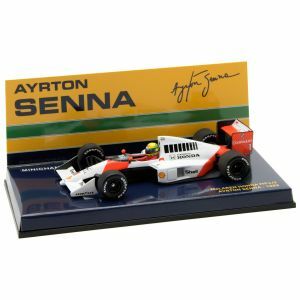 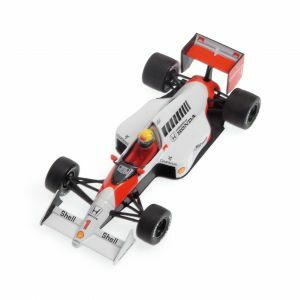 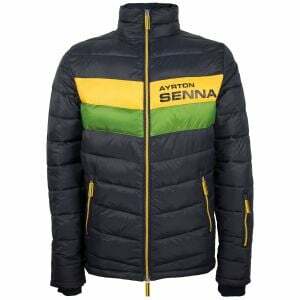 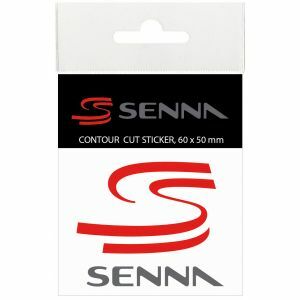 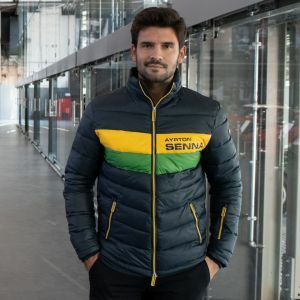 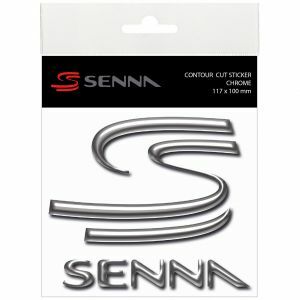 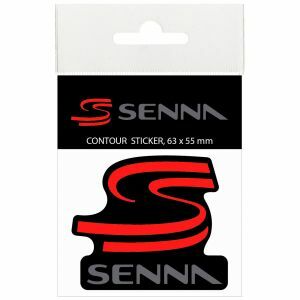 The logo designed especially for Ayrton Senna represents perfectionism and dynamism, two qualities the driver always embodied. 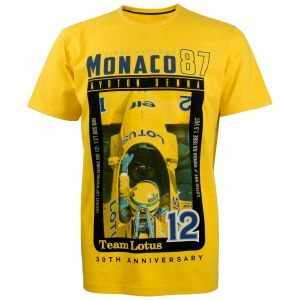 It was a classic during his lifetime and remains so today. 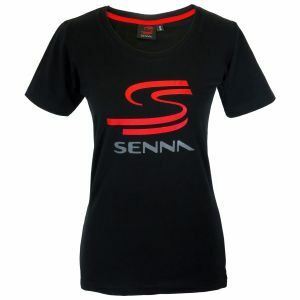 High-quality cotton for a pleasant wearing comfort.